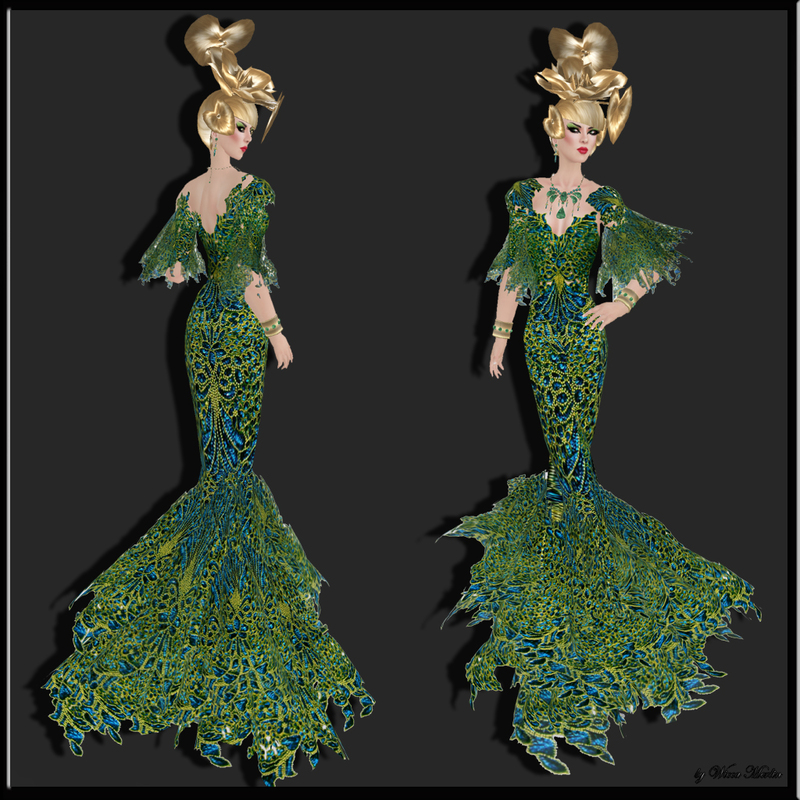 This entry was posted in Fashion and tagged Avant Garde Hair, Bliss Beningborough, Classy, Couture, dressm Gown, Elegant, Evening Dress, Fashion, Hair, Haute Couture, House of Beningborough, Love Fierze, Model, Style, Tight skirt, Wicca Merlin. Bookmark the permalink. ← Again News from Mea Culpa!